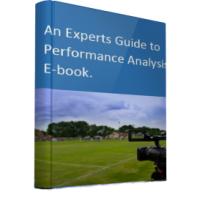 It is evident that the use of performance analysis in elite sport is growing and therefore it is important to understand the importance of the role that the performance analyst plays. To date however very little research has gone into examining the role and perception of analysts working in sport. That’s why it was great to see publishes in the International Journal of Performance Analysis in Sport in the following piece; The role of performance analysts within the coaching process: Performance Analysts Survey ‘The role of performance analysts in elite football club settings’ by Craig White, Steve Atkins, Bryan Jones and Jason Todd who aimed to identify the roles analysts play in the feedback process within professional clubs. 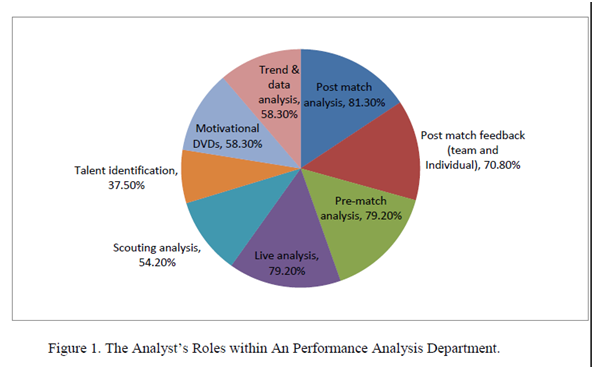 What is interesting in the investigation is that they explore the relationship between analysts and the coaches within professional clubs and look at how the role differs in analysts working at academy and professional level. The research was based on a questionnaire that was completed by analysts working within elite football clubs and at academy level. The questionnaire addressed topics such as, the importance of both, pre and post match feedback, the value of this feedback and the role of the analyst in compiling and presenting the feedback. – 70.2% of the analysts use an external company to code matches before analysing the games themselves. – 89.4% of the analysts believe the manager/analyst relationship is very important. 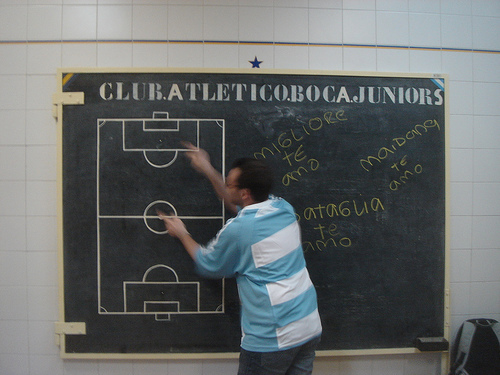 – 77.1% of the analysts, identified and negotiated the key performance indicators with the coaching staff. 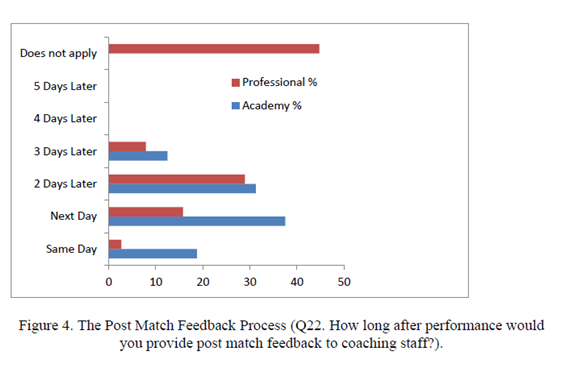 – 89.9% of the analysts asked said before delivering the post match feedback sessions the analysis compiled was reviewed with the coaching team. An interesting finding from the investigation is the difference in pre-match analysis at academy and professional level. It was found that analysts working in the professional setting valued pre-match feedback and opposition analysis more and included more statistical-based documents and scouting reports in their pre-match reports. In contrast to this the academy analysts placed less importance on opposition analysis and there was more focus on the internal development of their own players. It seems the most important role of an academy analyst is using analysis to aid the development and improvement in their own players’ performance irrespective of opponents. One other key finding was that although the analysts compiled the analysis reports used in the feedback sessions only 12.5% of analysts delivered the feedback to the players. Also as the majority of analysts discussed and reviewed their analysis with the coaches does this raise the question of how much trust the manager and coaches have in analysts? I think the review of the analysis compiled is one of the key roles for the analyst as it gives them a chance to work closely with the manager and it is here that the analyst has the opportunity to gain the trust of the manager and may enable the analyst to do more of their own independent analysis which is evidenced by 72.9% of them adding analysis to the agreed KPI’s. It is clear that it’s imperative that an analyst has a good close relationship with the coaching staff and manager so everyone in the club is ‘singing of the same hymn sheet’ as it were so analysis for both pre and post match is the best it can be. There are obviously other great findings in this paper so I would encourage you all to check out the full article here. 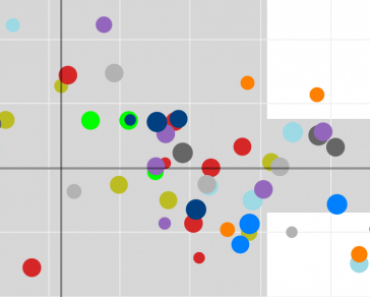 What do people think of the research and its findings? Its an interesting article. Just wondering if the data presented in the article is true to only football or does it hold good in other sport like Cricket and rugby. 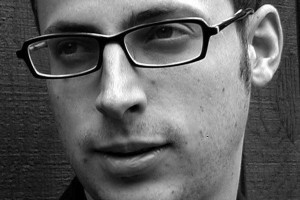 Also do you know if all EPL teams have a performance analysts these days? Anyways, I hope you get into one of the elite clubs as a performance analyst in future. All the best! I am aware all EPL teams do use performance analysis software and therefore would expect all teams do have analysts. In regards to the findings being the same in other sports, I have yet to find any investigations into this but it is definitely worth considering and there is a gap in research for such a study. From my experience and talking to analysts within cricket and rugby, performance analysis is a considered an essential way to improve performance. I’m a former full time coach in Football (since 1975) at every level. As the analyst at national team level, I provide information about opponents and our own team to the Head Coach. I would not expect him to ask me to present the information and as a former Head Coach I wouldn’t ask the analyst either, because feedback always provokes questions about what to do in the future and the best person to answer those questions is the main man, the Head Coach. At club level that might be slightly different depending on the type of feedback and the coaching experience of the analyst. If the analyst is also an experienced coach and has the blessing of the Head Coach he might provide technical information to players, more likely on an individual basis or if the Head Coach is absent for whatever reason. 2nd comment. At the Academy level it might be too difficult to get video of matches of opponents, which might explain why the emphasis is on a team’s own performance. i am jaisal , i am a sports MBA sports management student . sir, i would like to become football performance analyst after my course . 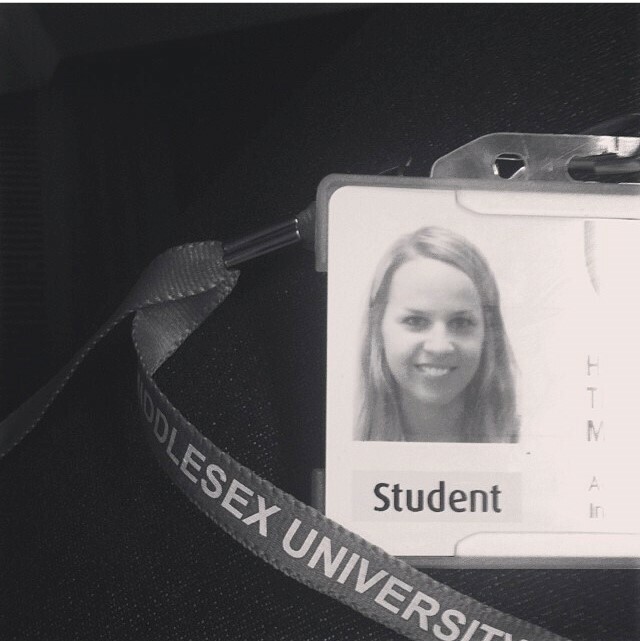 so, what should i do for become a football performance analyst.